The libraries at Gill are hubs for inquiry, research and collaboration. We maintain three separate libraries, each designed to support the learning of a specific age-group. A dedicated library for Lower, Middle and Upper School enables us to better challenge and engage every student. Our librarians work closely with subject-area teachers to impart and reinforce information literacy and digital literacy. In addition, the librarians at Gill teach the most advanced and innovative research techniques, and all of our students complete significant, grade-appropriate, research projects each year. Finally, our libraries are great places to simply find and read a good book. 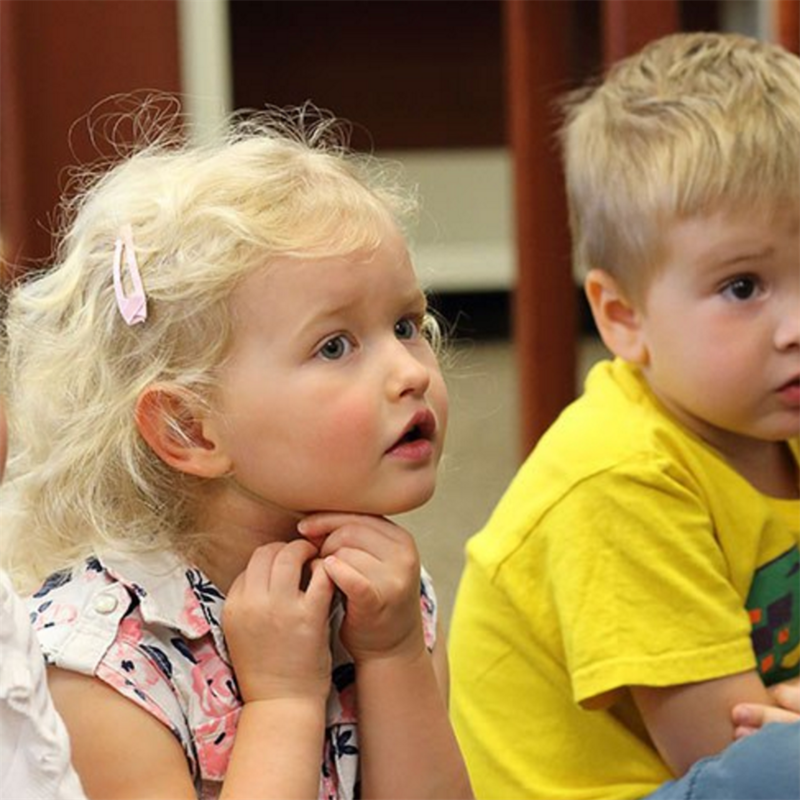 Our youngest learners develop foundational, age-appropriate, research skills through project-based and thematic units on engaging topics, including fairy tales, the four seasons, habitats and cultural settings. These assignments increase a student's capacity for collaboration, self-directed learning and social interaction. 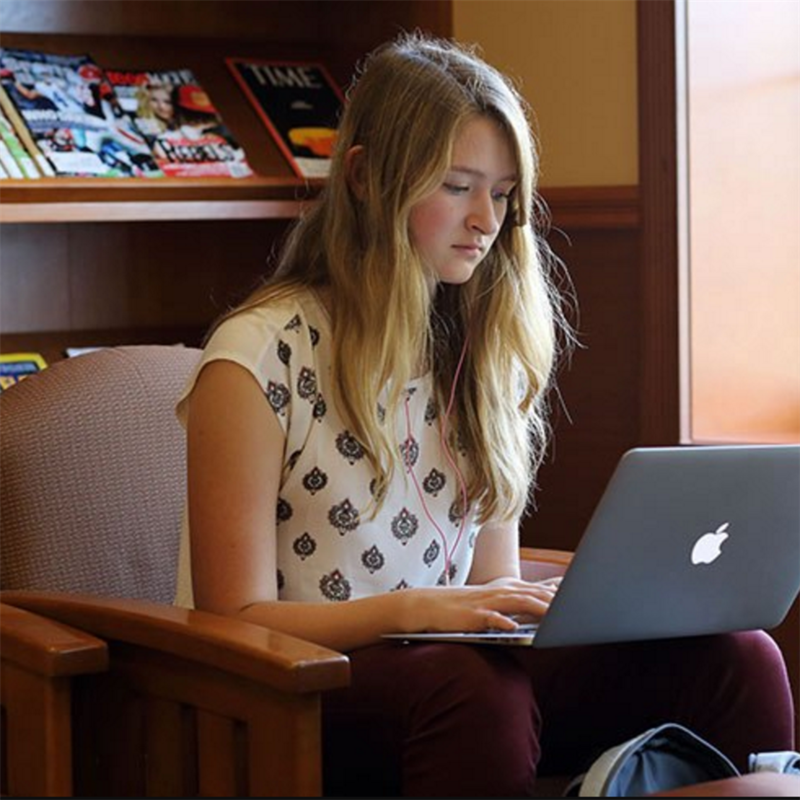 Students expand their use of the library and their research skills in the Merke Learning Commons, a blend of books, online resources and tools for project-based learning. The library shares a door with the Makerspace, which supports classroom assignments and projects. Taught by teams of librarians and teachers, Middle School students learn to become highly-effective researchers and writers, while also becoming better collaborators, problem-solvers and strategic thinkers. 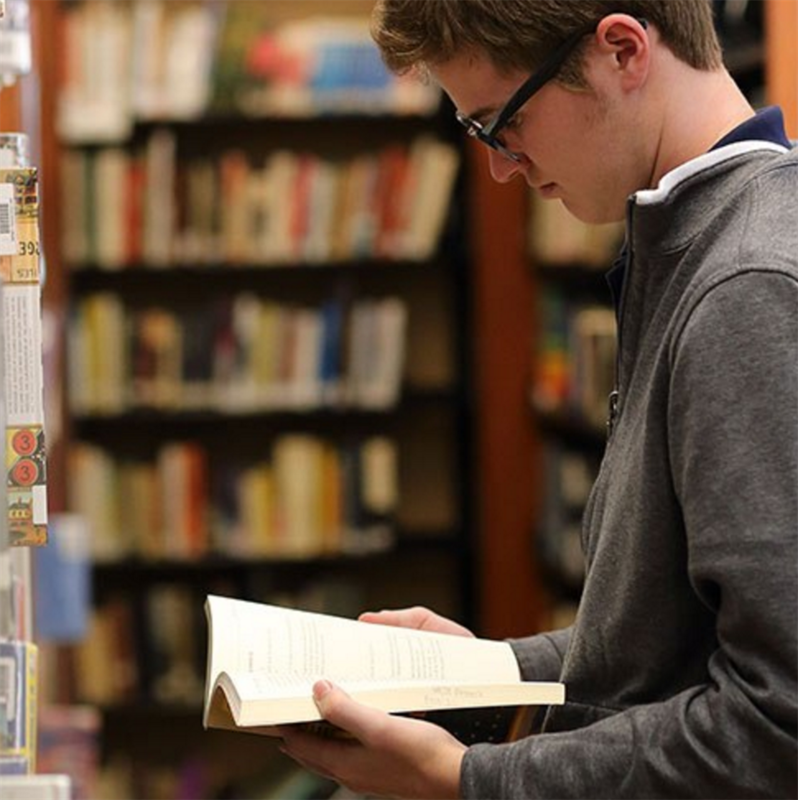 The Upper School library provides students with resources to support academic coursework and independent research. Our librarians are extremely knowledgeable and readily accessible, on hand to offer research assistance, help students find online materials or simply recommend a good book. As part of the academic curriculum, ninth-graders complete a guided-inquiry research project, which establishes a solid foundation for extensive research assignments in subsequent years, including the tenth-grade humanities paper, the eleventh-grade science research paper, and twelfth-grade collaborative projects.